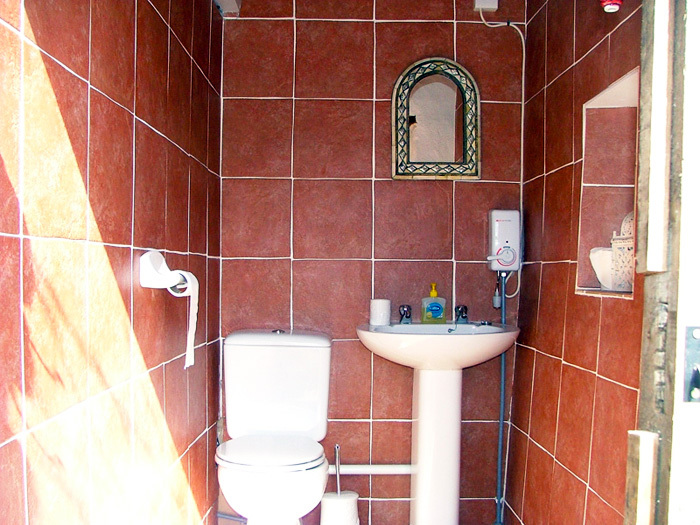 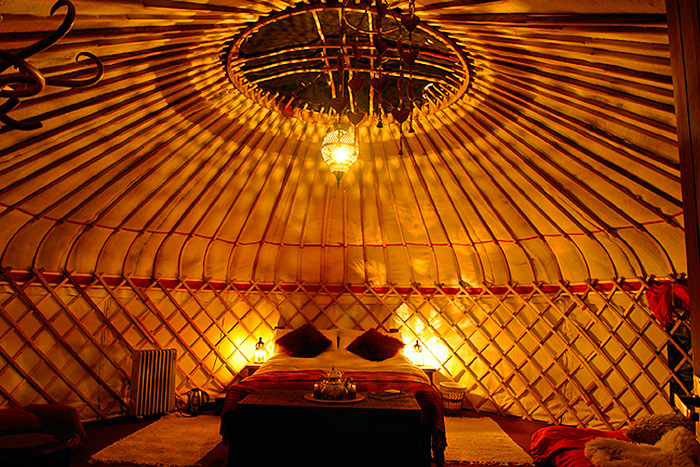 Lake District Yurts are a growing trend that combines camping with the luxury and amenities of a home or hotel. 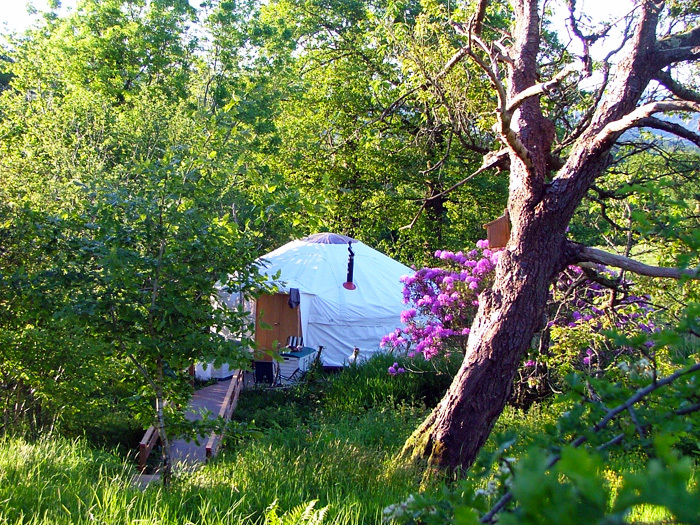 Lake District Yurt Holidays allows travelers to experience nature without the hassle of finding camp space, carrying their tents, and erecting and taking down their own tents. 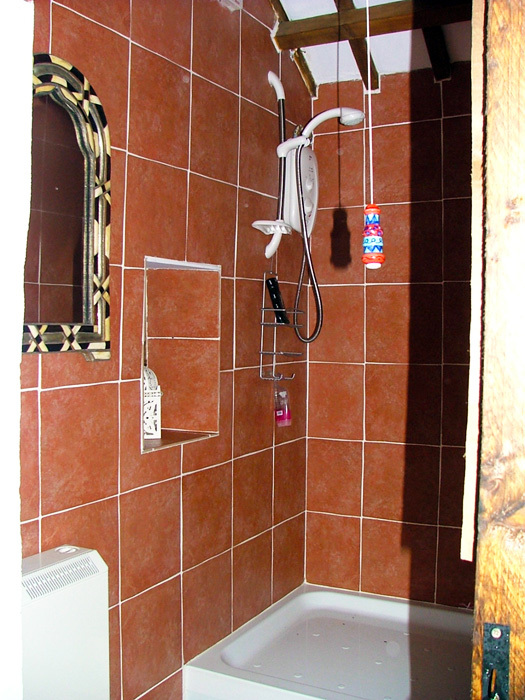 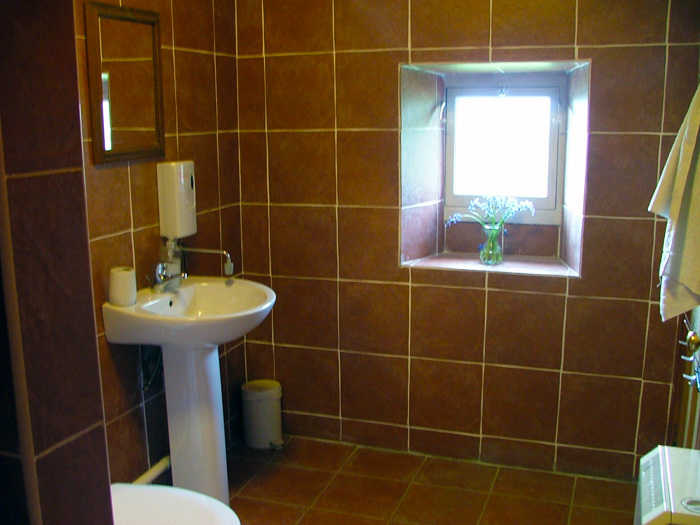 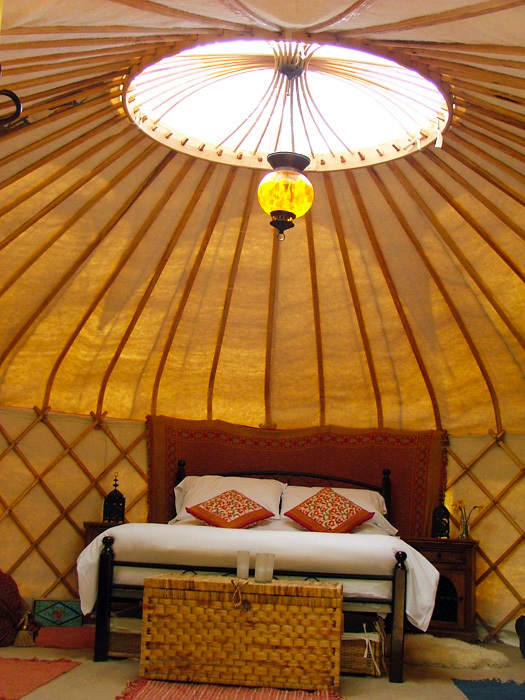 Here at Rainors Farm we offer Lake District Yurt Holidays in our Luxury Yurts. 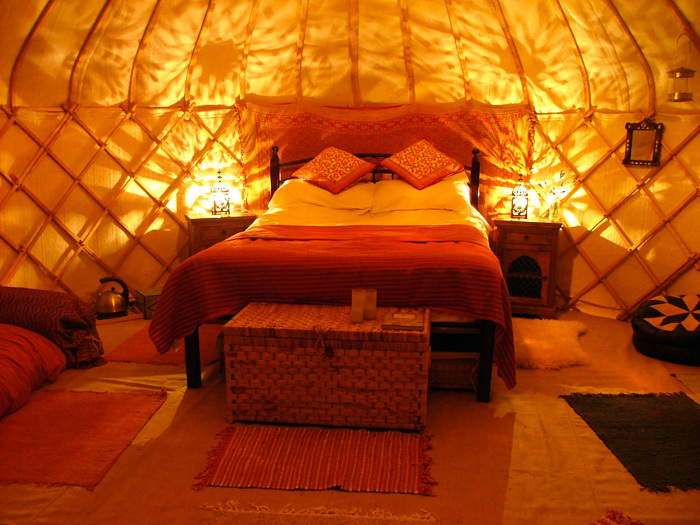 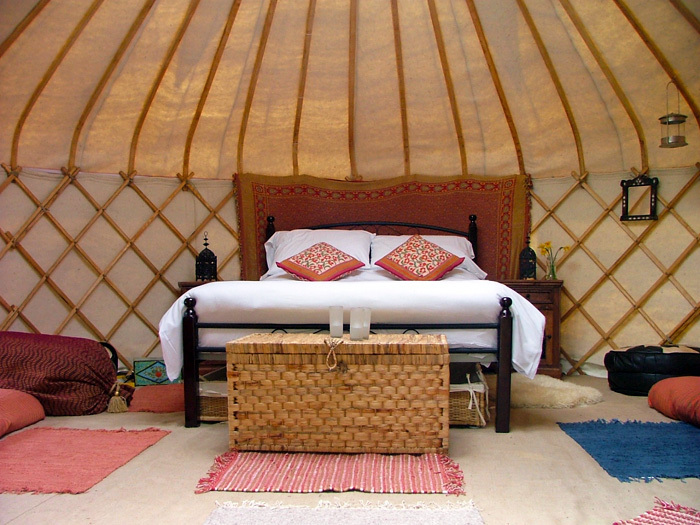 Each yurt has soft, cozy, ethnic-style furnishings, hanging lanterns, bolsters to lounge on and are insulated with lovely organic, Welsh felt and have a clear roof crown to gaze up at the moon and stars at night. 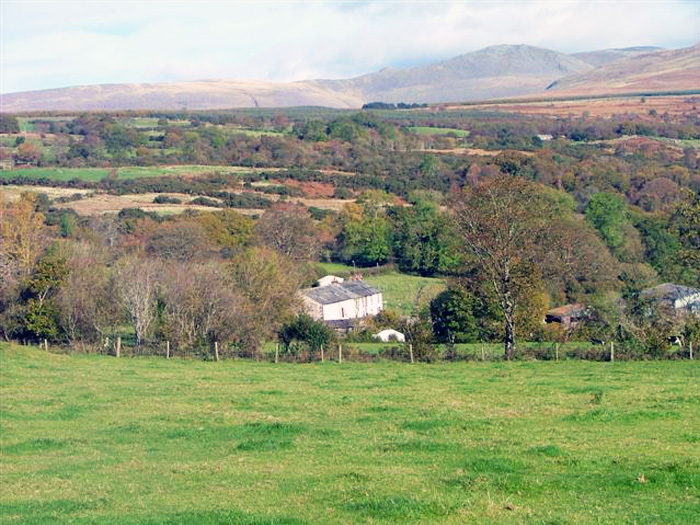 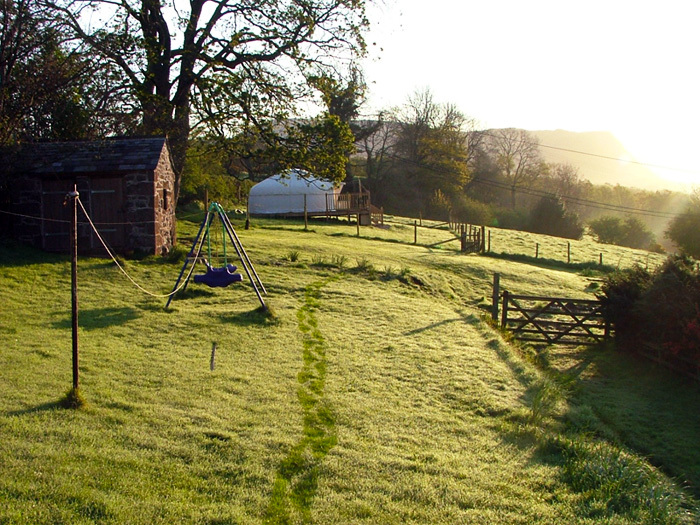 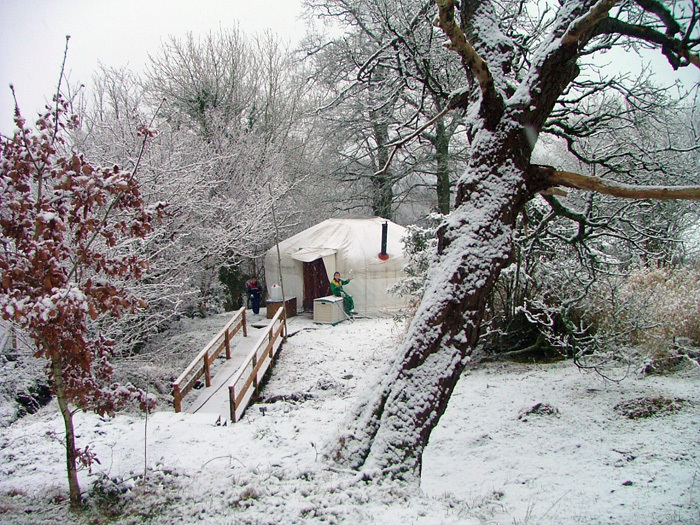 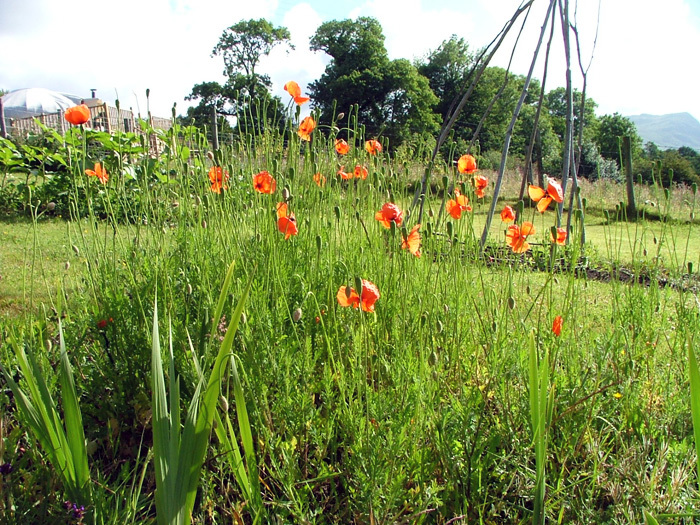 A Lake District Yurt Holiday is a great way to enjoy the great outdoors. 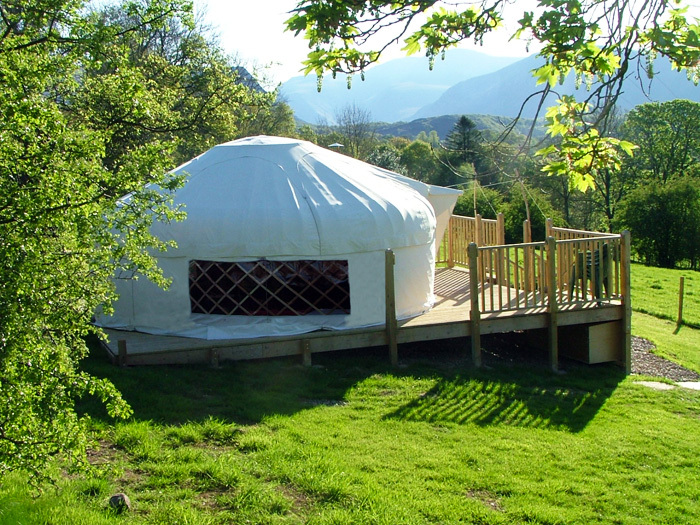 If you are searching for somewhere special and unique to stay and enjoy the great outdoors in luxury yet with an array of activities on your doorstep - then look no further than a Yurt Holiday in the Lake District. 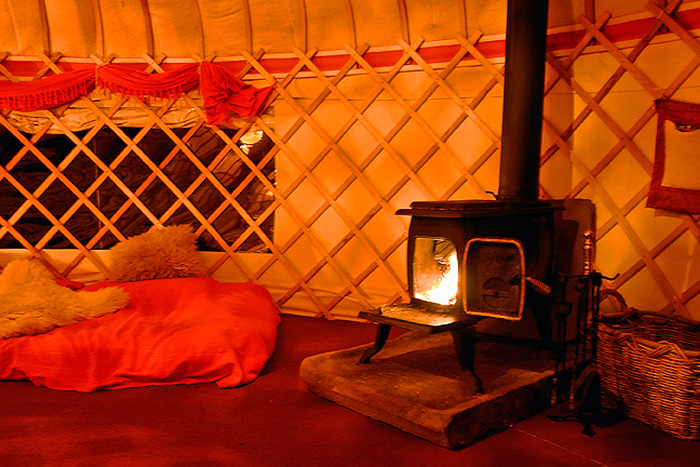 A Lake District Yurt Holiday is great for families and friends and with its' romantic ambiance is equally good for couples, honeymooners and anyone in need of some "yurt therapy". 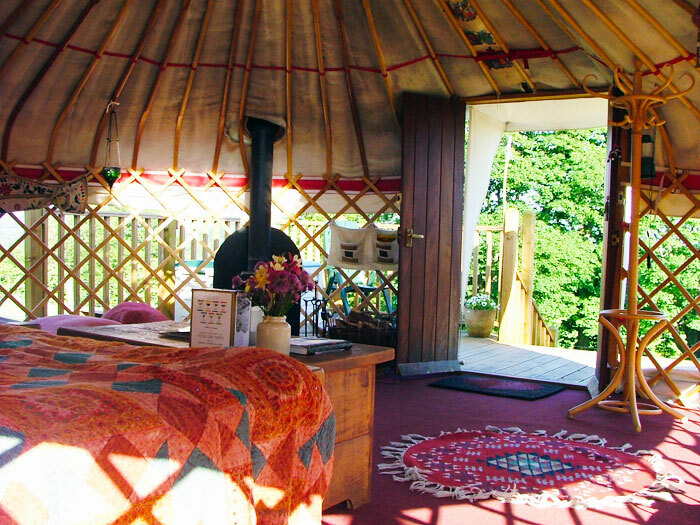 Many of our guests have celebrated their birthdays, anniversaries, engagements, mini moons and honeymoons here and have been "blown away" by their Lake District yurt holiday experience.